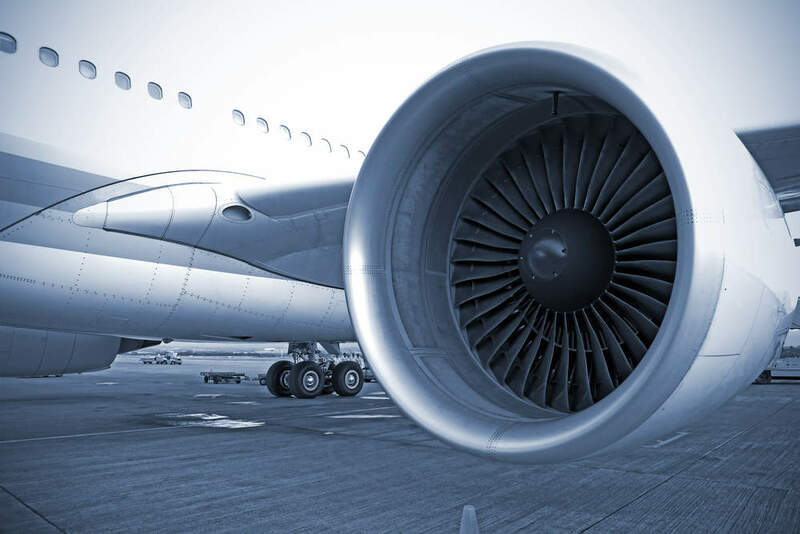 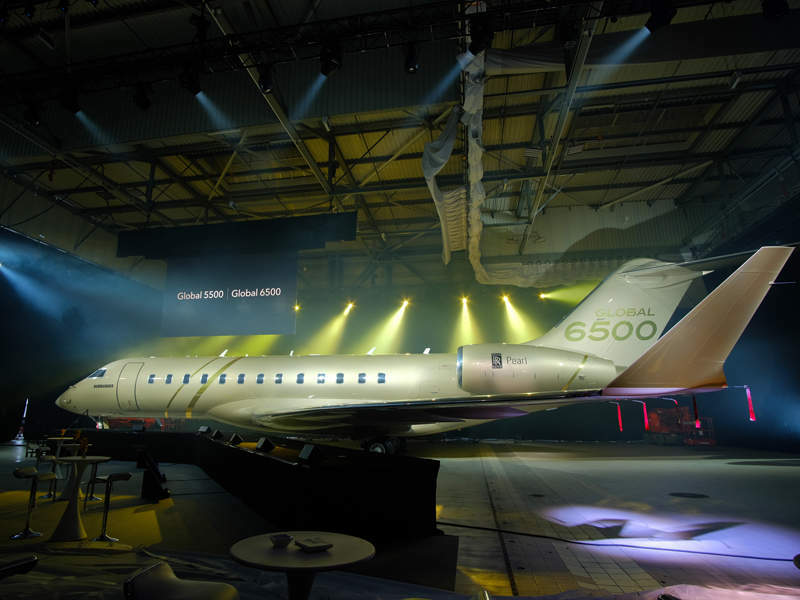 Operating from multiple facilities in the UK and Ireland, the Schivo Group has 35 years expertise in the manufacture of high-precision machined aerospace components, complex fabrications, assemblies and composite/carbon fibre manufacturing. 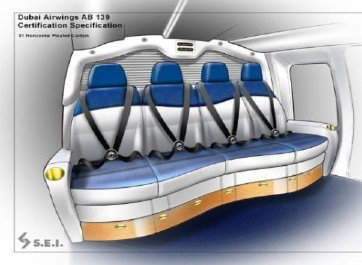 Serving the medical device, instrumentation, aerospace, process control, and oil and gas industries, Schivo Group has established a reputation for innovation, performance and excellence within it’s customer base. 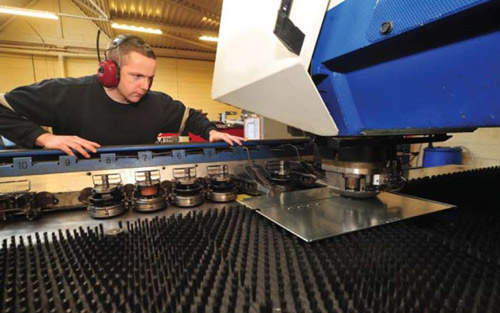 Employing approximately 130 qualified, trained and empowered staff, Schivo Group operates a fully vertically-integrated manufacturing and supply capability with high levels of customer focus, quality and cost competitiveness. 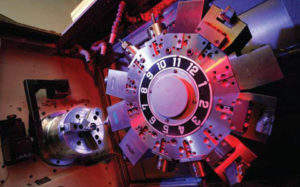 Schivo Group’s manufacturing facilities maintain quality accreditations within highly stringent quality control systems. 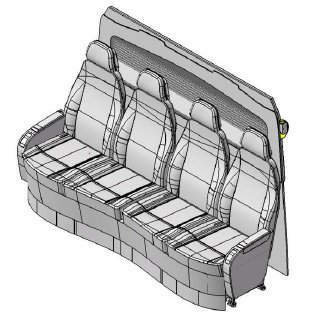 Schivo Group has an impressive track record for meeting customer design and development needs. Our experienced engineering team, empowered by the latest integrated software applications covering allaspects of product design, provide complete “end-to-end” solutions for our diverse customer base.We facilitate true collaborative engineering including style and form design, mechanical design, equipment and system engineering, digital mock-up, machining, analysis and simulation. 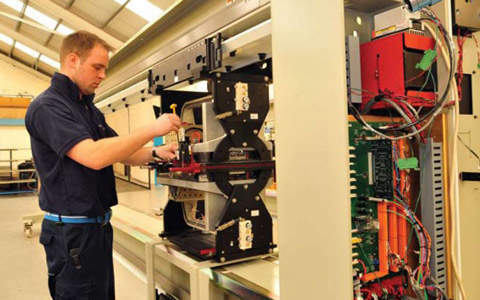 As part of our technical service our “design for manufacture” facility is an integral part of the operation. Through direct liaison with the customer’s design department, we undertake a full analysis of the component or assembly in order to develop an optimised process solution for manufacturing the component and advise on a wide range of material and surface finish options that are available to meet customer requirements. 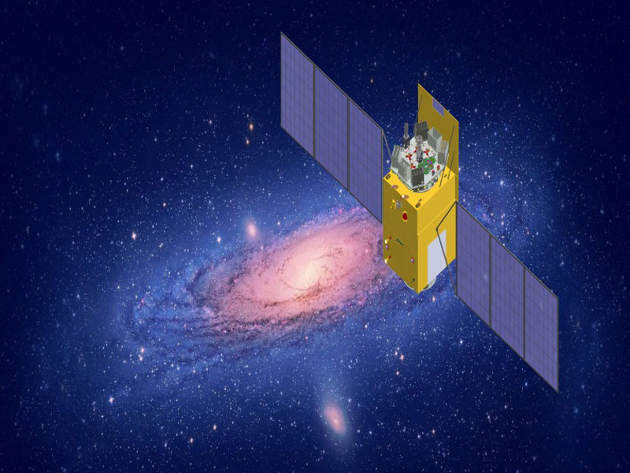 In June, China's first astronomical satellite, the Hard X-ray Modulation Telescope (HXMT), was launched from the 603 Launch Pad of the LC43 Launch Complex of the Jiuquan Satellite Launch Centre in north-west China. 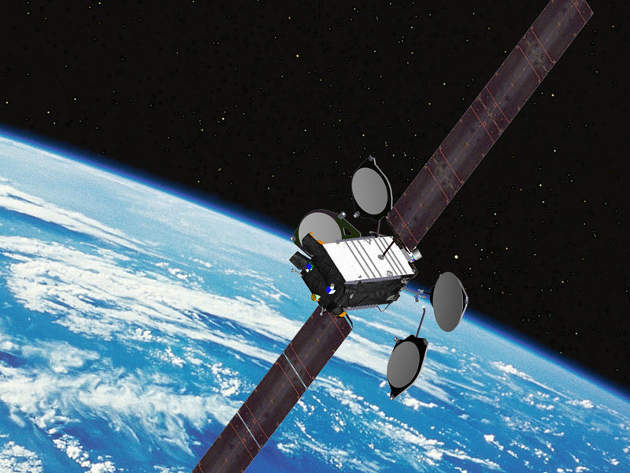 The SES-15 is a telecommunication satellite launched into geostationary earth orbit (GEO) from the Kourou Spaceport in French Guiana in May 2017. 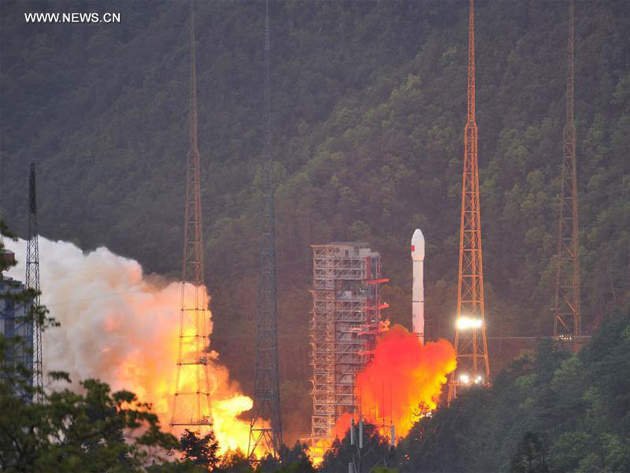 China's first high-throughput communications satellite Shijian-13 was launched from Xichang Satellite Launch Center in Sichuan Province in April 2017. 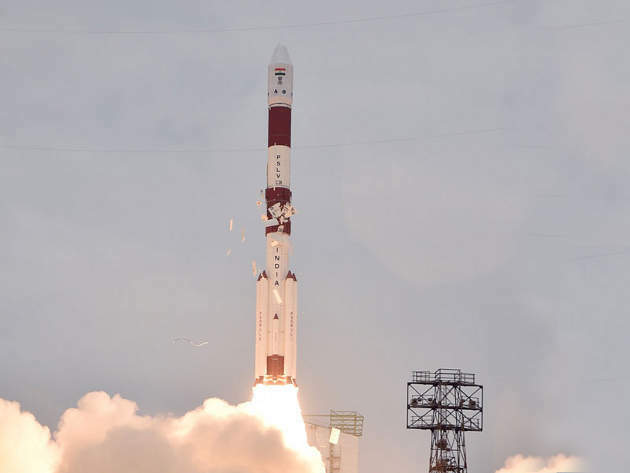 Resourcesat-2A earth observation satellite was launched from the Satish Dhawan Space Centre (SDSC) located in Sriharikota on 7 December 2016. 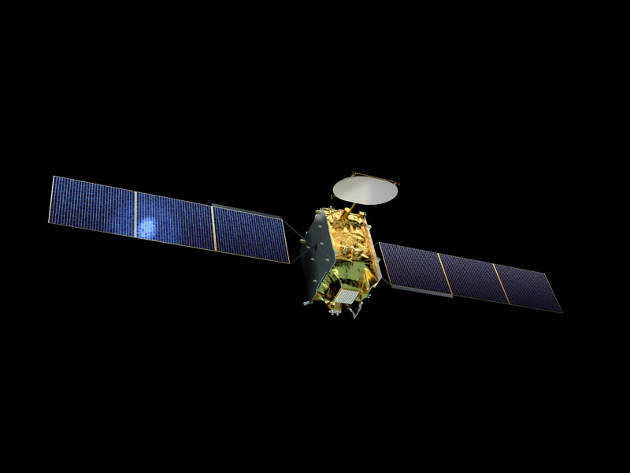 The Quantum-class telecommunications satellite is being developed by the public-private partnership between Eutelsat and the European Space Agency (ESA).